I never thought I’d say this, but I think summers in a ski town are equally as good, if not better than during winter. I get it, without the winter, these types of towns wouldn’t even exist. But my first summer up in Park City, Utah has been some of the most fun I’ve ever had. The crowds are gone, the temps are warm, and best of all, no passes required. Let me explain. After moving to Salt Lake in January, with only a 6 month lease, we packed up our stuff again in June. 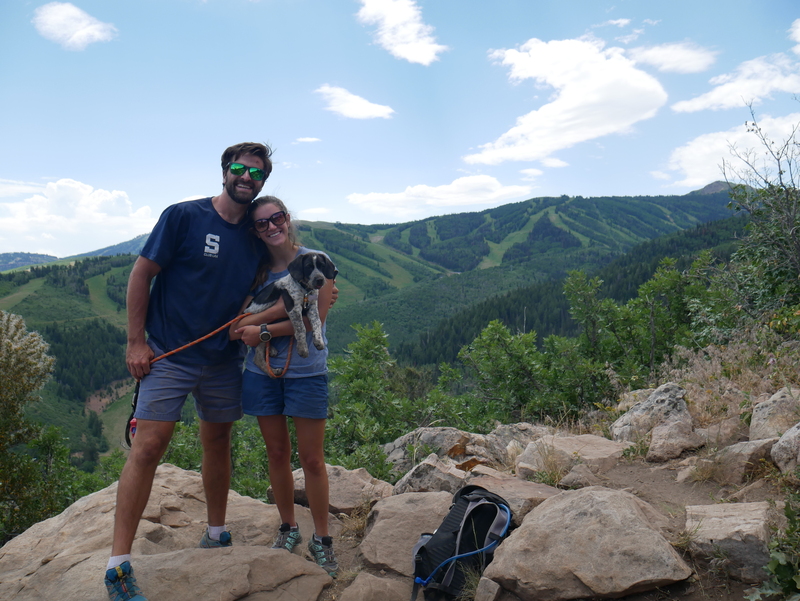 This time we were headed 30 miles up the canyon, to settled down in a basement apartment up in Park City. 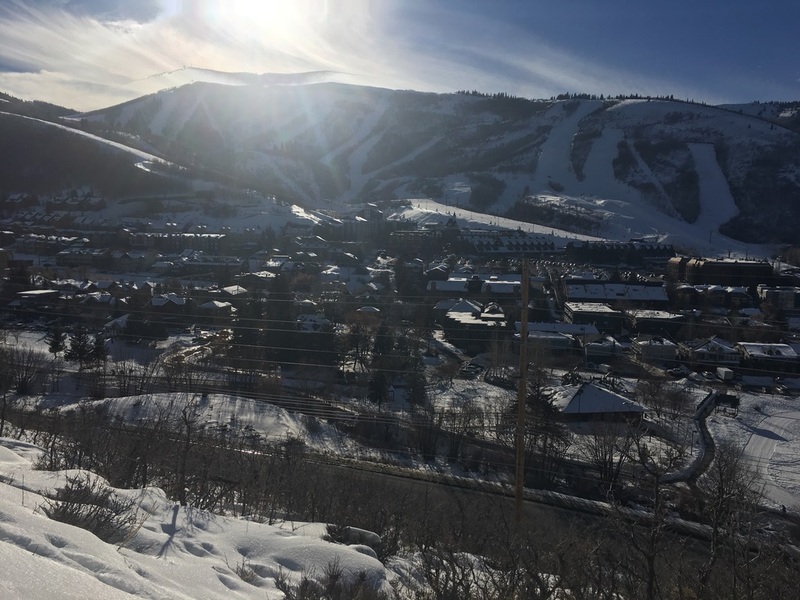 This town is home to 3 major ski resorts: Park City, Deer Valley, and Canyons (now a part of Park City as well). And as soon as the lifts stop running here, the place turns into a ghost town. Well a ghost town compared to how busy this place is in January. Hotels and AirBnBs become vacant, the restaurants start shutting down for the shoulder season, and the snow finally begins to melt down. 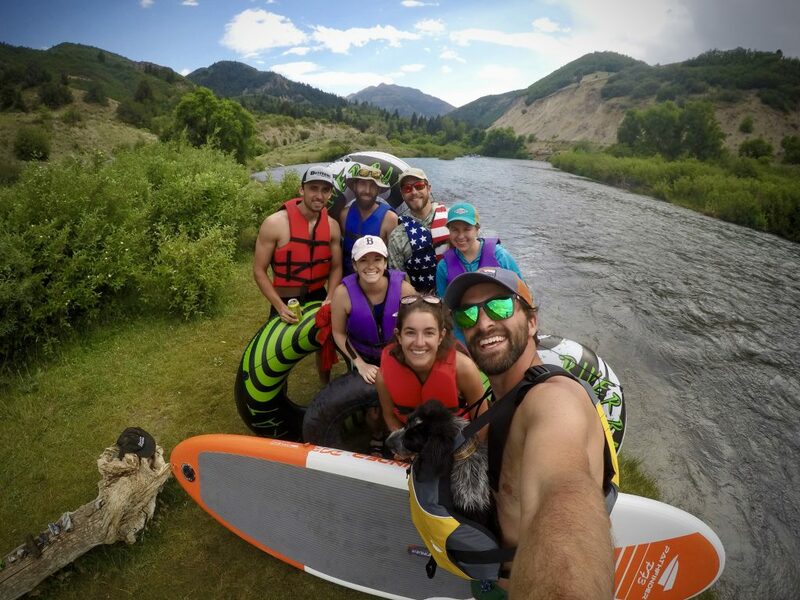 These are all signs that summer in a ski town has begun. Just because there’s no more snow on the mountains doesn’t mean they’re closed. In fact, they couldn’t be more open. 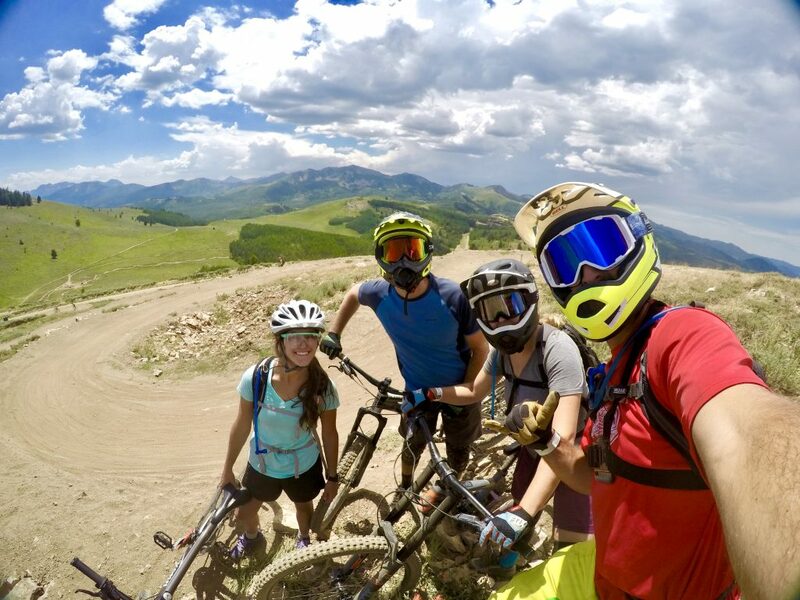 There are hundreds of miles of trails that can be ridden, ran, and hiked right here in Park City. 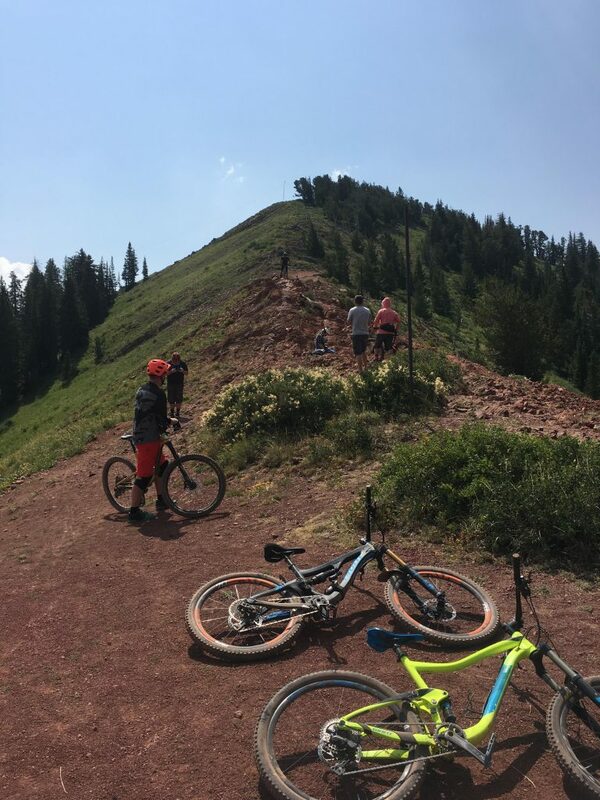 Hot summer weekdays are filled with 2,000’ climbs to the top of the ridgeline, followed by bone-rattling descents down steep black diamond mountain bike trails. Other evenings get spent hiking around the much milder Lost Prospector loop trails. And unlike the winter, the sun doesn’t set until 8:30PM in the summer months, leaving hours and hours for after work adventures. That 3 hour hike that usually gets reserved for weekends can easily be ticked off on a Wednesday night. This fact alone opens up your weekends for even more adventures. 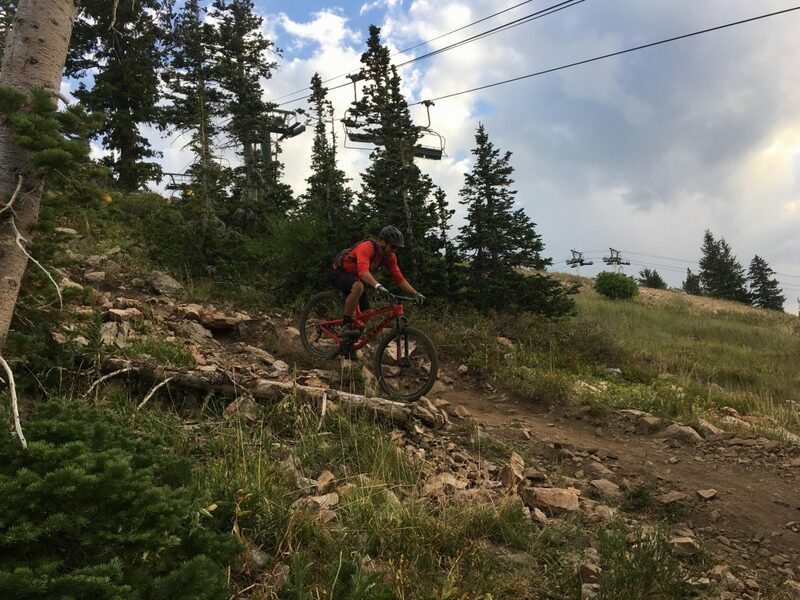 Even though I wouldn’t trade the access to world class trails, training at altitude, and endless mountain adventures; it’s wicked expensive to live in a ski town. Since a majority of the residence and visitors here tend to make some serious $$$, prices for everything trend in that direction too. Rent is expensive, groceries and gas are up there as well, and good luck finding a cheap place for a beer and dinner. The cost is definitely a major consideration when thinking about moving here, but I have one response to that. If you live in a ski town, you save a ton of money by never having to drive there every weekend. I realistically live in a place I used to travel to vacation in. No really, back in New England, I had to drive north for hours and hours to get into the mountains to go hiking/biking/skiing. And I’d gladly do this 2 to 3 times a month. That meant I had to spend money on gas, food, and lodging (camping) for most of those weekends. Now, we only have to drive a mile or two to reach a trailhead. And some times I don’t have to drive at all to get on a trail. Instead of having to find a campground or AirBnB, we can just go back to our apartment after a day in the mountains. Not to mention how much better it is to only have to drive or ride 1 mile home after an exhausting day, rather than spending hours and hours in the car to get home. Now that Winter is in full swing here in Park City and traffic is all headed to the ski hills, I’m starting to miss summer. Sure, I love skiing and being able to ski every day for an hour or two, but it still doesn’t compare to my summer here. No longer can I access the whole Wasatch Range, to push my limits trail running or hiking since they restrict access during ski season. This pushes me out into the backcountry to get that same kind of exhausting efforts. Which leads me back to how much I miss the open access to everything, every day in the summer. To bring my argument home, Utah is primarily a desert. 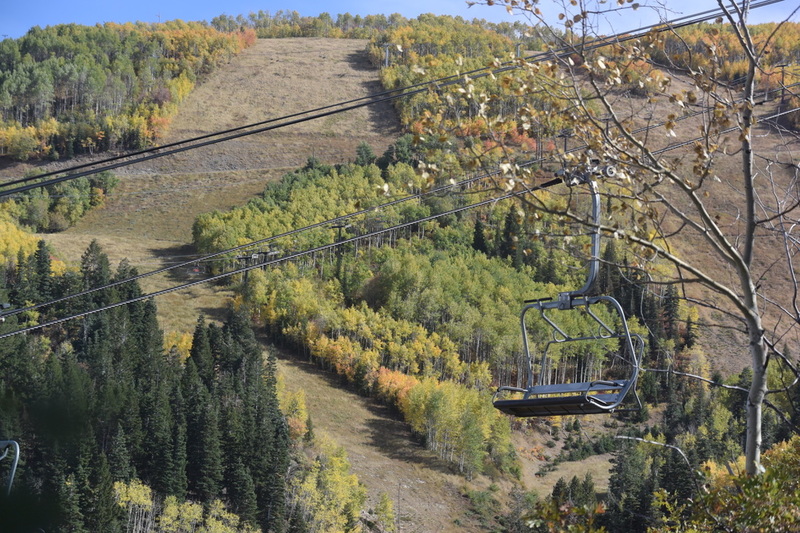 And Park City is an evergreen alpine landscape high above the desert, which means one thing. Sunny skies all the time. From June to September, I can count the number of days it rained (or was cloudy) on two hands. You could expect, with 99% confidence, that every day was going to be in the 80s and sunny. Making it, hands down, the best summer of my life! Minus the days when wildfire smoke prevented us from leaving the house. But that’s neither here nor there. So if you are ever given the opportunity, or looking for vacation ideas next summer. 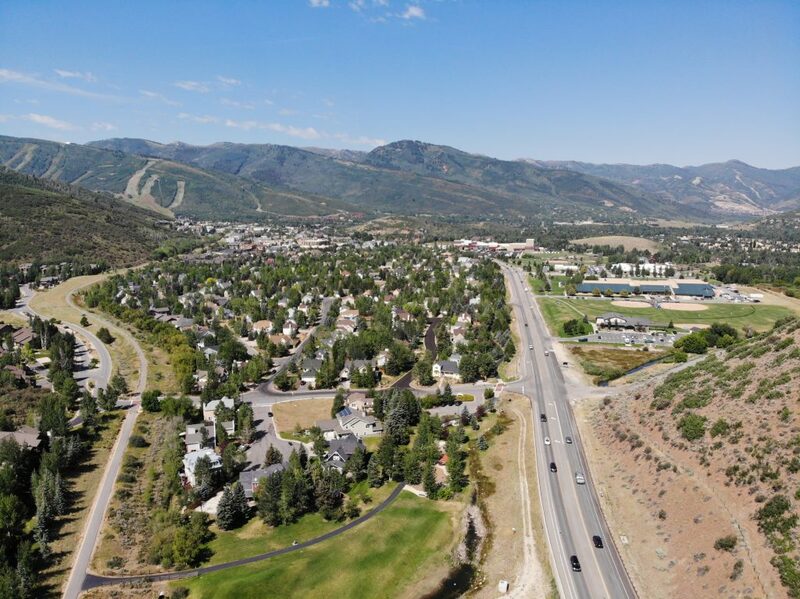 Think about heading up to Park City. But if that doesn’t work for you, head up north to your usual ski hill that you spend your winter weekends at. It’ll completely change your perspective to see that place green, and not covered in snow for once. It’ll give you a greater appreciation when winter comes back around too!